AV Stumpfl Projection Screens feature an unequaled design and manufacturing precision, lowest operating economics and best picture quality. Improve your way of projecting. The display solution featuring ease of use and highest picture quality. 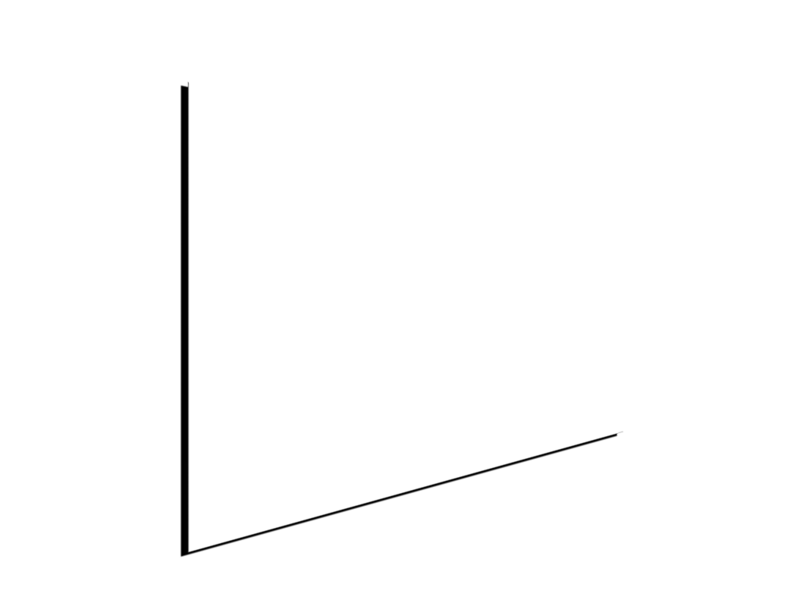 Projection Screens reflect the projected image from a projector and make it visible. There is a variety of different types of projection screens available depending on the application and its requirements. Projection Screens feature higher picture quality, easier handling, less investment and operating costs as compared to fixed display solutions. Please see below to get an idea of where projection screens can be used and to learn more about our product line up. Where our projection screens go. Just a few examples. 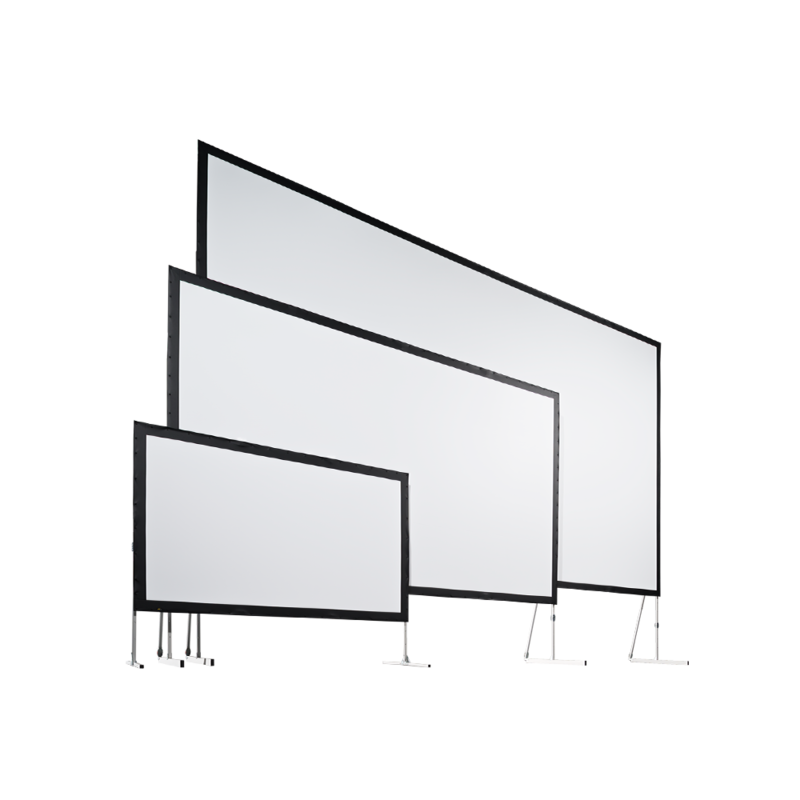 We have categorized our projection screen product line up in four classes. Please see the table below to determine which technology suits your requirements or check the class descriptions to get inspired. Our experienced product specialist team would be happy to assist if you have any projects to discuss! Since AV Stumpfl is a family owned and operated business we act with a long term strategy. AV Stumpfl projection screens have to meet strict requirements which we defined based on our 40 years of field experience. Beyond our technical expertise and our special source materials we have also developed our own machinery for metal component and vinyl processing since no machine available on the market met our operating requirements. 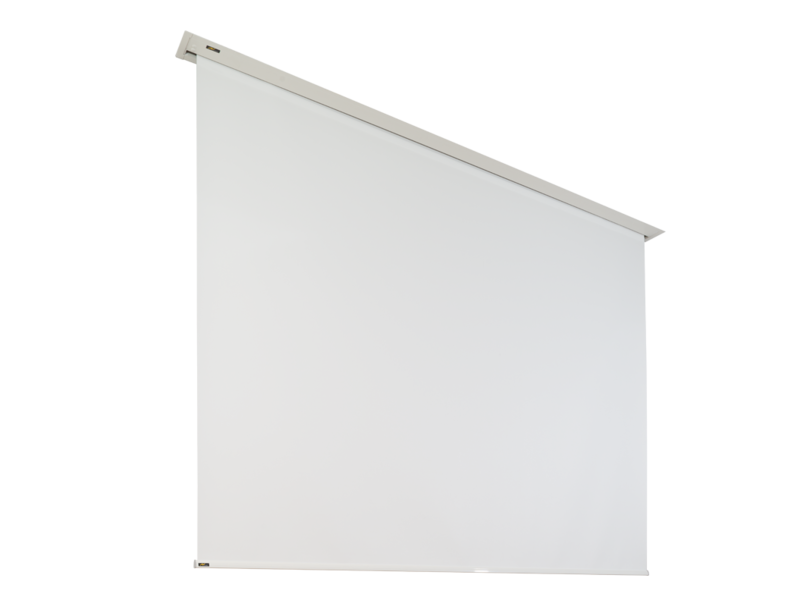 Are you looking for a projection screen that has to meet some odd requirements? 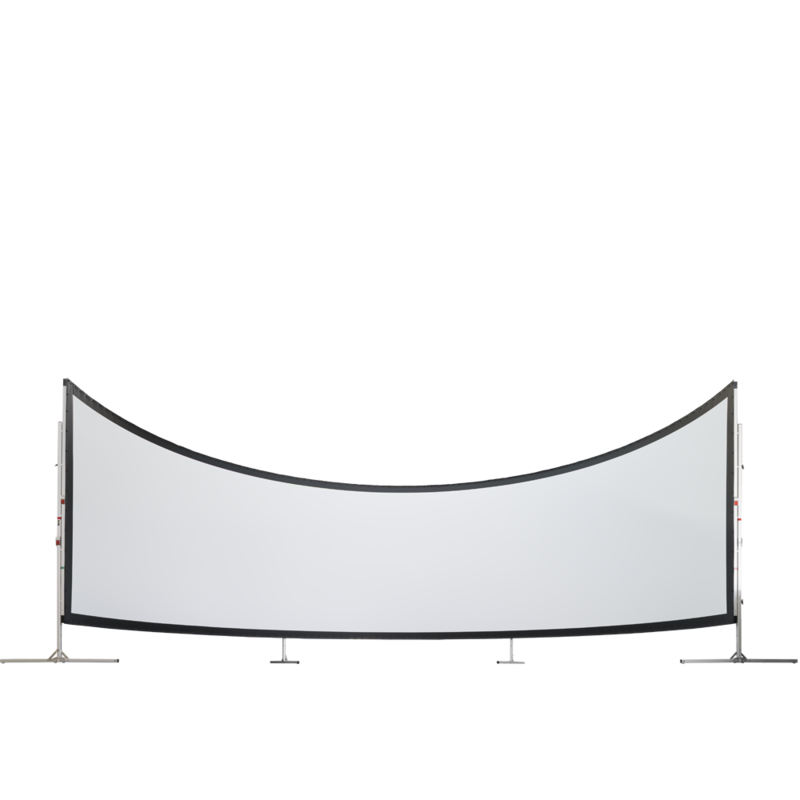 Do you want a screen which has enormous dimensions, a curved shape, an extra wide border (or no border) and special mounting options? This is what we call a custom design projection screen and this is what we do every day. During the past 40 years of projection screen manufacturing we gathered quite a lot of experience in terms of what is technically possible and what should be done in a different way.